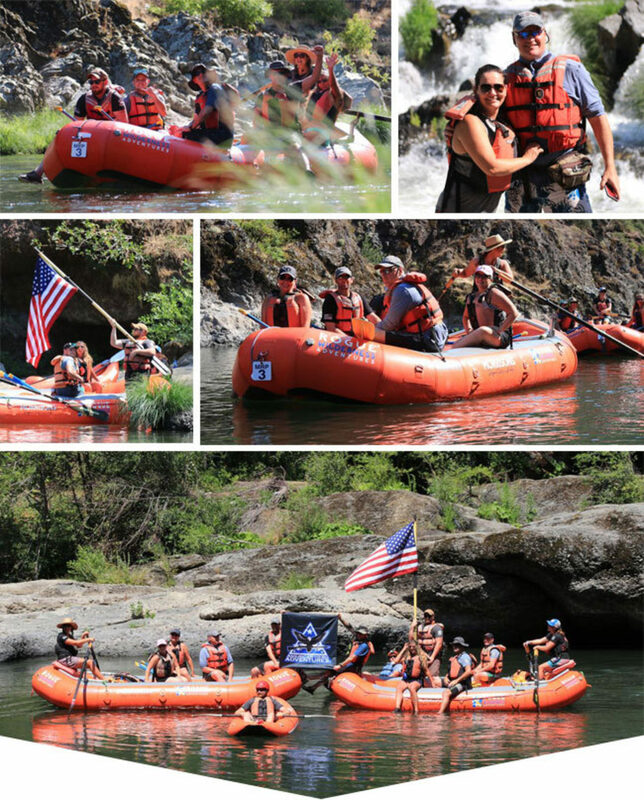 My recent trip with American Hero Adventures on the Rogue River was truly amazing! On this trip I had several first time experiences. I have never been on the Rogue River before, so to experience it through the Wild and Scenic portion was incredible. 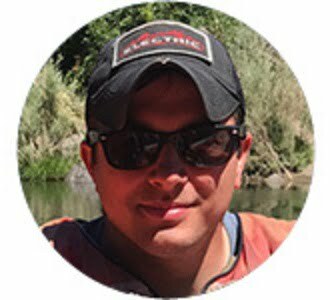 This trip was also my first time rafting and kayaking, both of which I plan to again very soon. Our guides from Morrison’s were very friendly and knowledgeable about the river and the surrounding area. During breaks from the river, our guides would take us on exploration trips up a creek or along the river trail. I really enjoyed these opportunities to take in surrounding area. To me the most stressful part of any trip is getting all the logistics figured out beforehand and ensuring things go smoothly during the trip. Having planned events for large groups myself, I understand and really appreciate the effort that AHA put into the coordinating this trip. AHA took away all the stress of going on a multi-day trip by having everything squared away during the entire trip, from beginning to end. This trip is something I will remember forever and I greatly appreciate the efforts of AHA, the trip sponsors and Morrison’s for putting on such a great adventure!